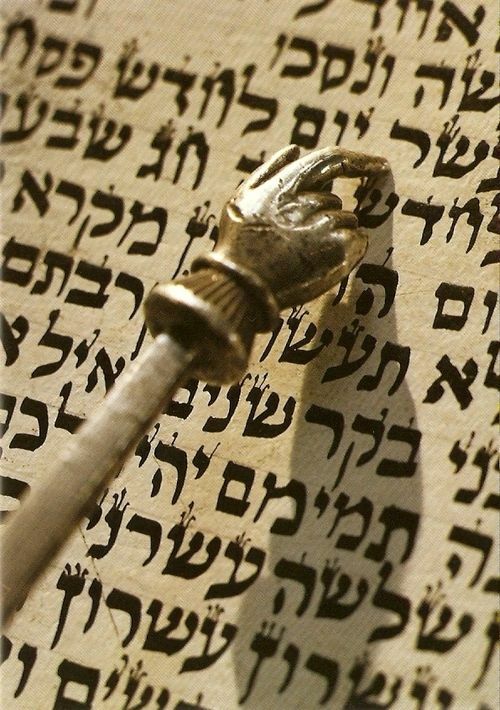 This week’s parasha, Vayikra introduces the third book of the Torah, Vayikra, Leviticus. The parasha deals with the sacred offerings that were brought in the Tabernacle and, in later generations, in the Holy Temple in Jerusalem. If an individual alone sins, the Torah in Leviticus 4:2 declares נֶפֶשׁ כִּי תֶחֱטָא בִשְׁגָגָה מִכֹּל מִצְוֺת השׁם אֲשֶׁר לֹא תֵעָשֶׂינָה, וְעָשָׂה מֵאַחַת מֵהֵנָּה, When a person will sin (unintentionally) from among all the commandments of the Lord that may not be done, and commits one of them. When a ruler sins, the Torah in Leviticus 4:22, states אֲשֶׁר נָשִׂיא יֶחֱטָא וְעָשָׂה אַחַת מִכָּל מִצְוֺת השׁם אֱ־לֹקָיו אֲשֶׁר לֹא תֵעָשֶׂינָה בִּשְׁגָגָה וְאָשֵׁם When a ruler sins (unintentionally) and commits one from among all the commandments of the L-rd that may not be done and becomes guilty, once it (the sin) becomes known to him, he brings a male goat unblemished.